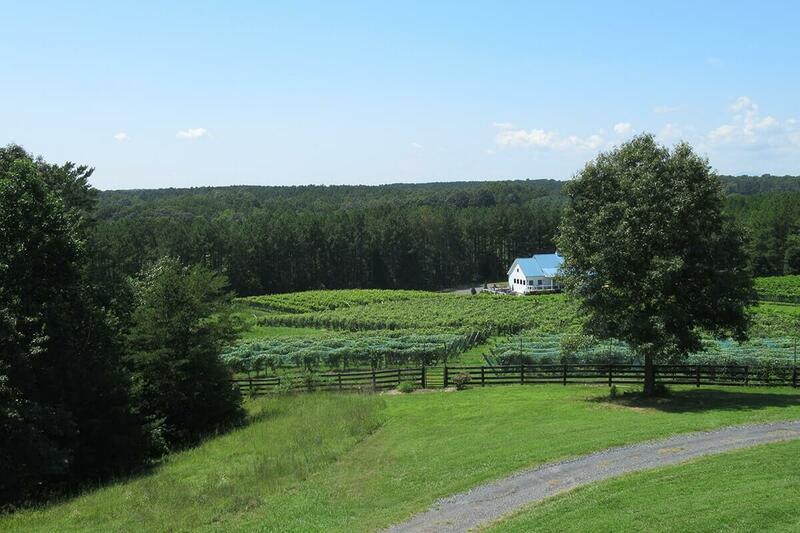 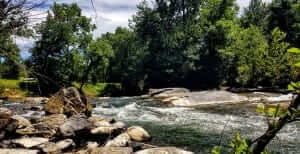 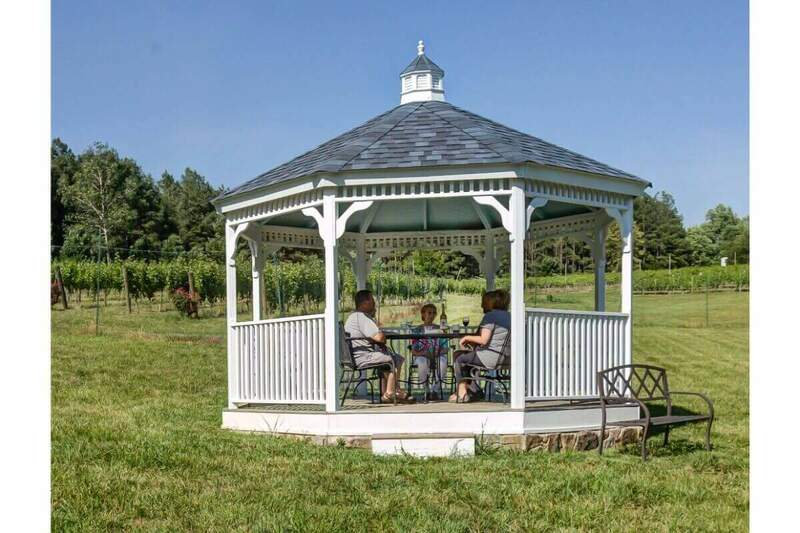 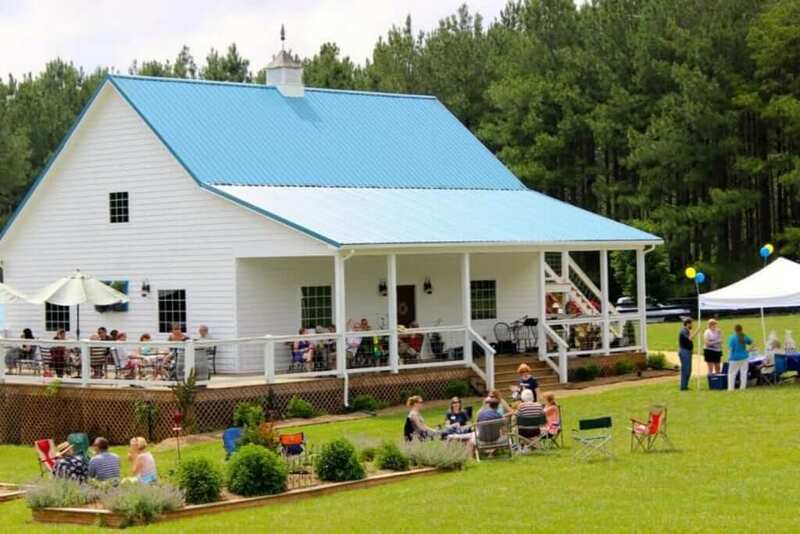 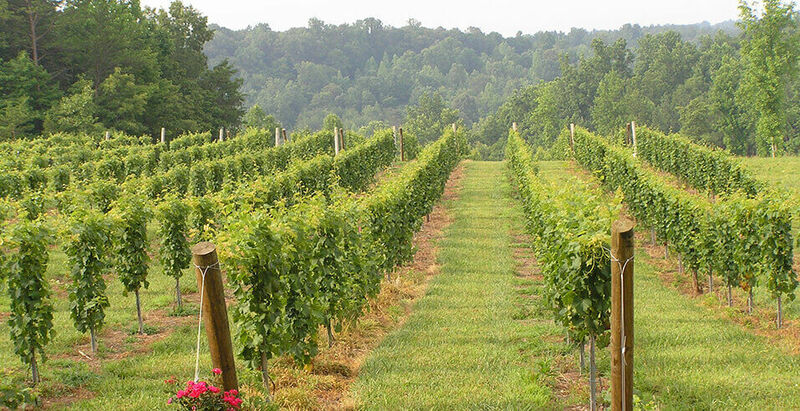 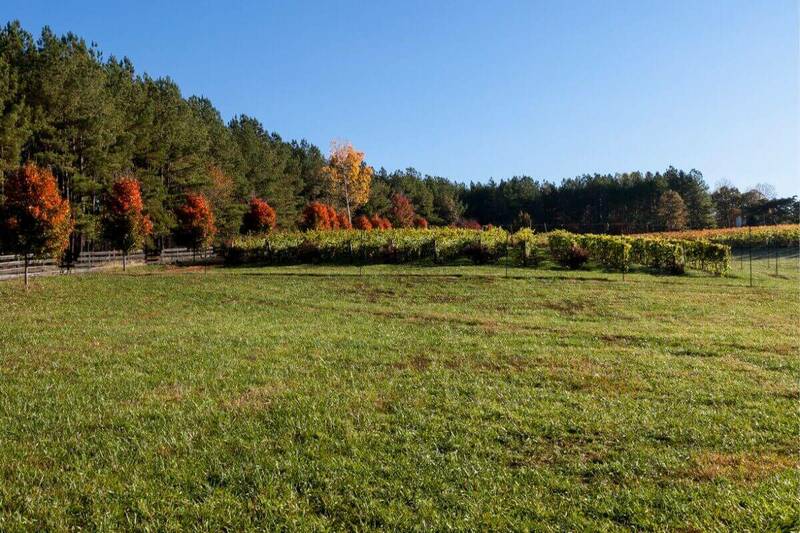 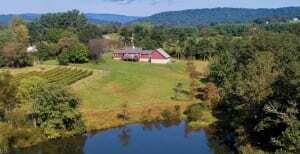 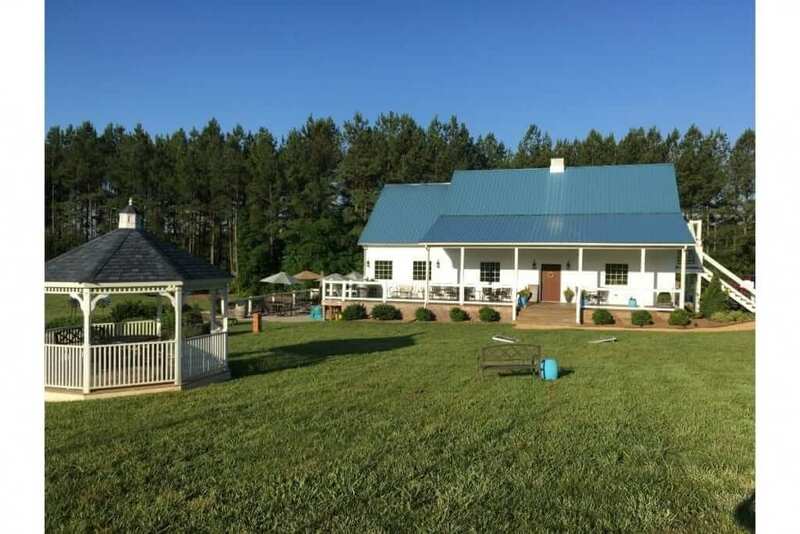 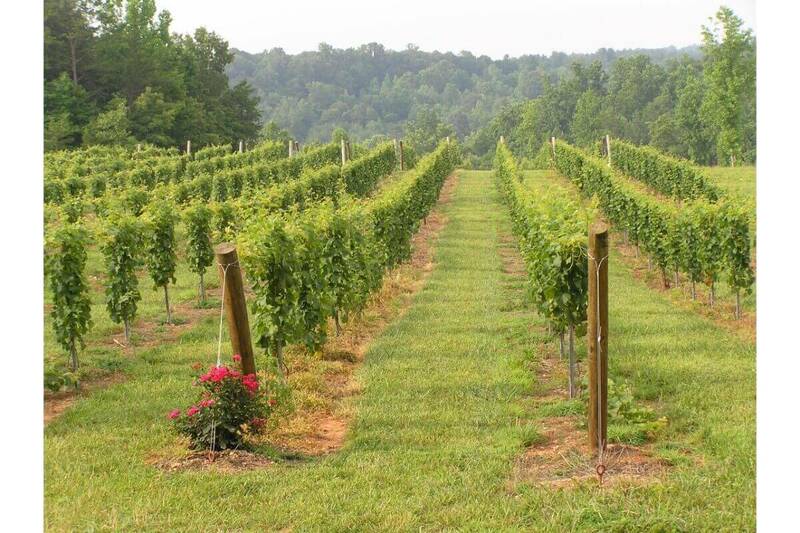 This beautiful picturesque farm winery is bordered on two sides by a scenic river in Central Virginia. 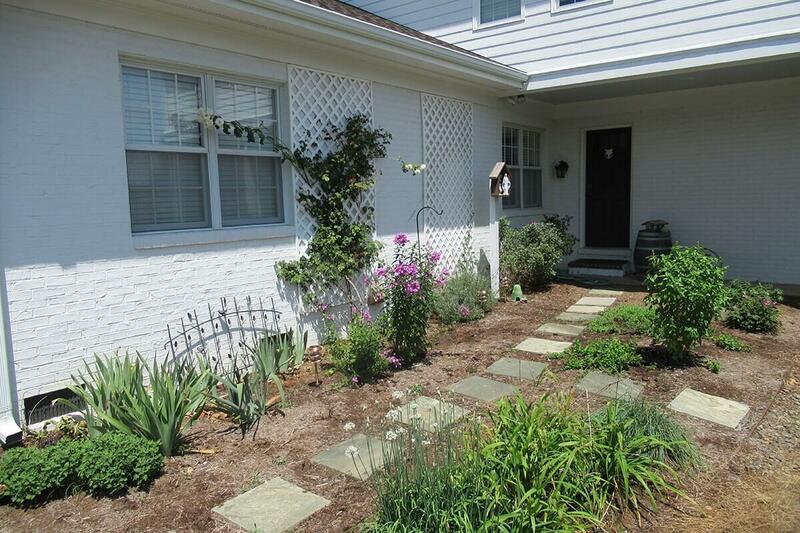 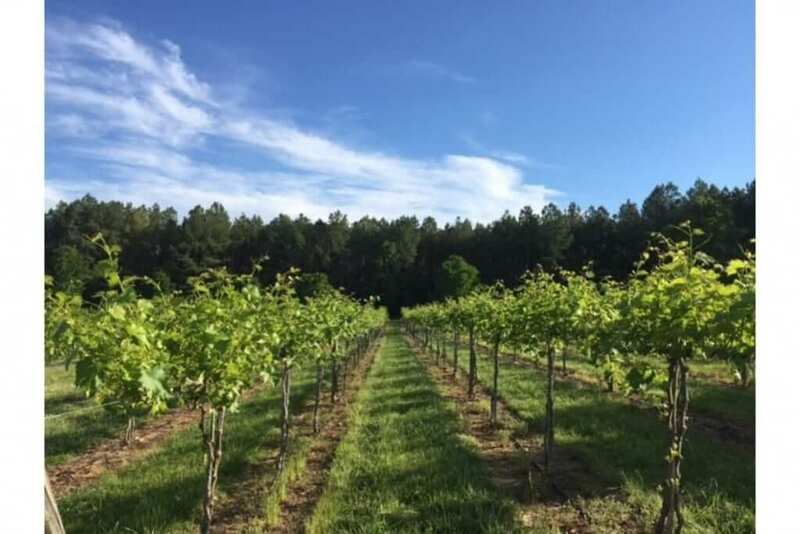 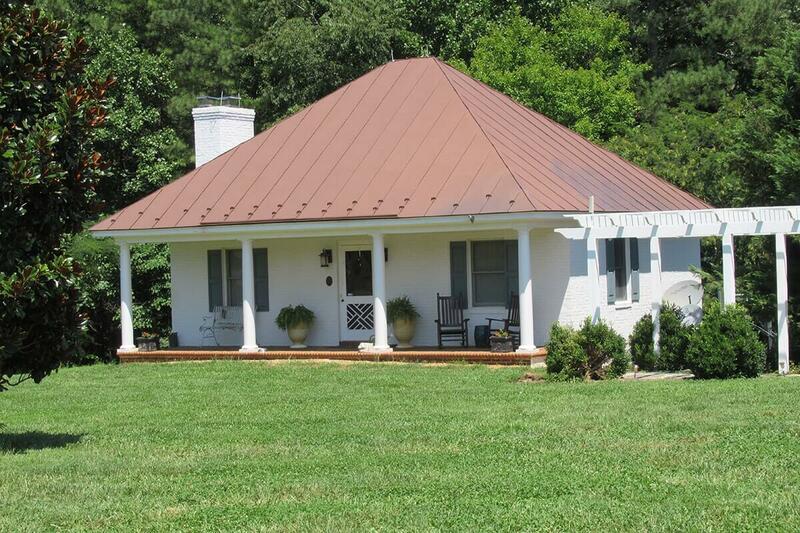 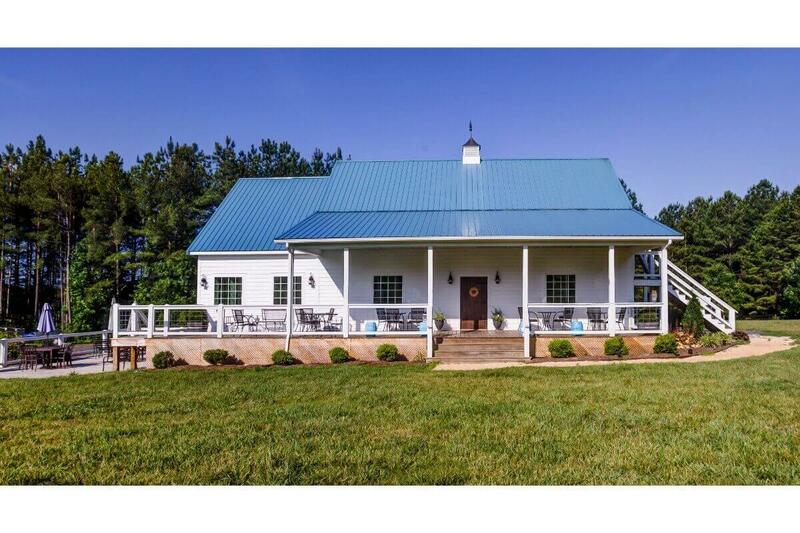 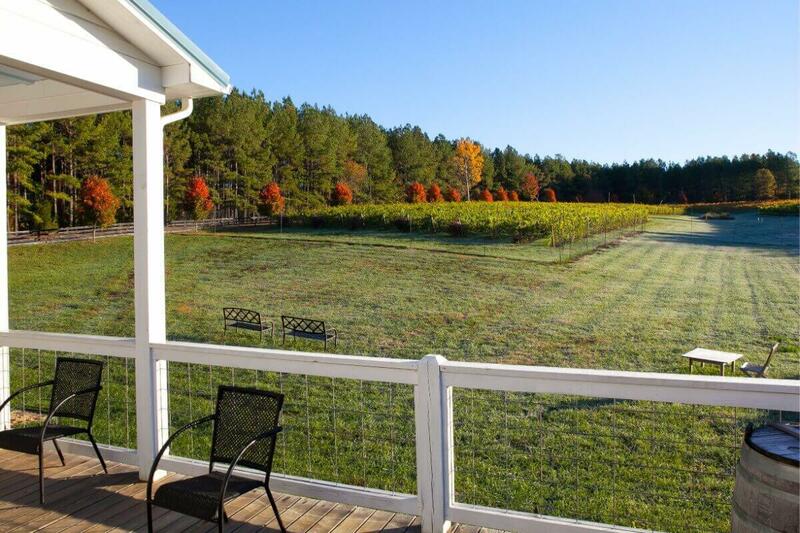 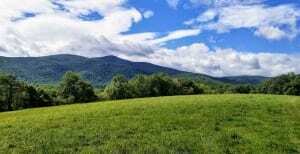 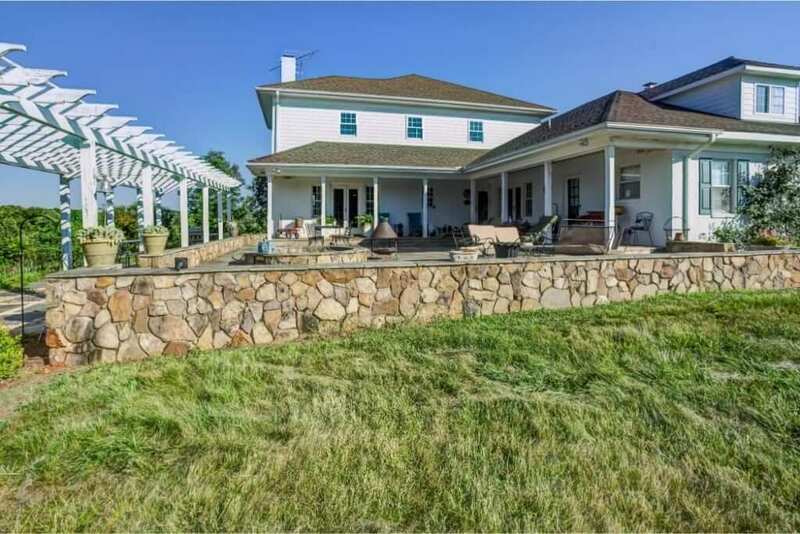 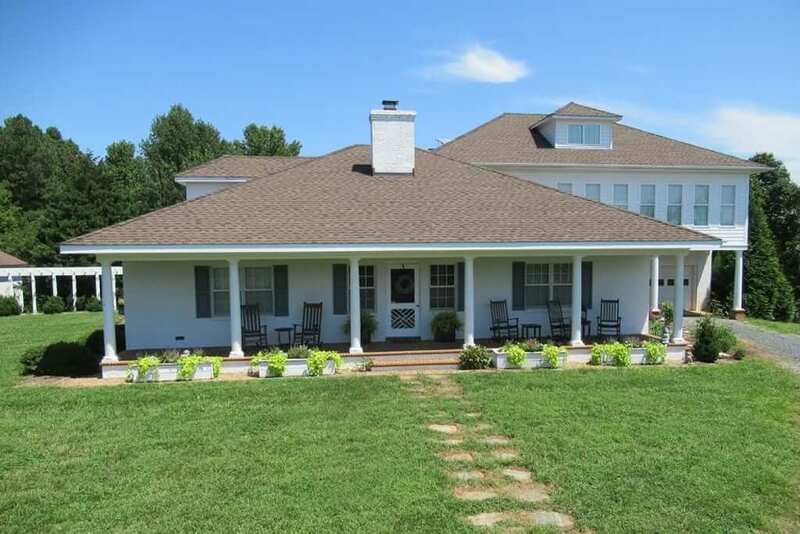 The spacious hilltop home and guest cottage overlook the 4 acre vineyard and rolling Virginia Piedmont. 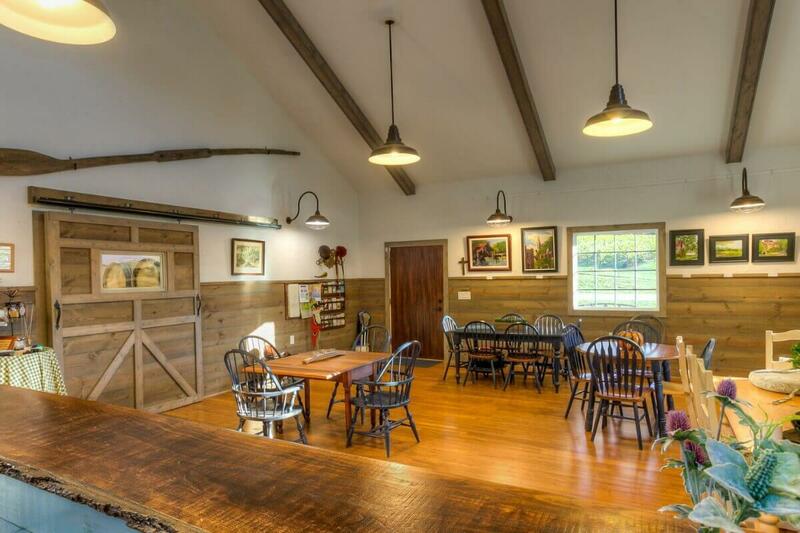 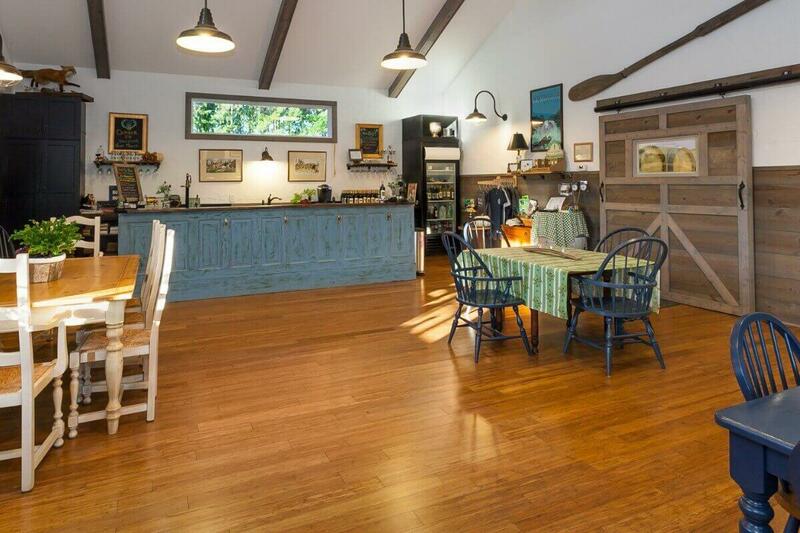 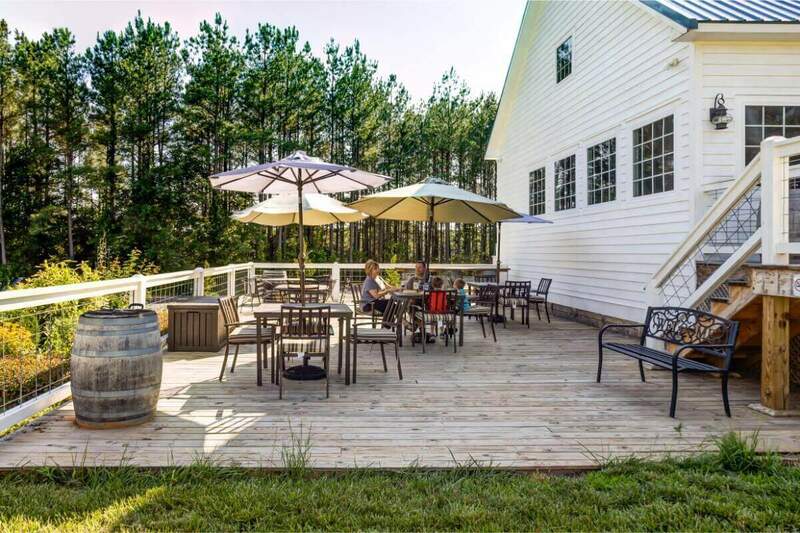 The carriage house-styled tasting room and winery provide an inviting atmosphere well suited for formal events or simply relaxing with a glass of award-winning, estate grown wine.